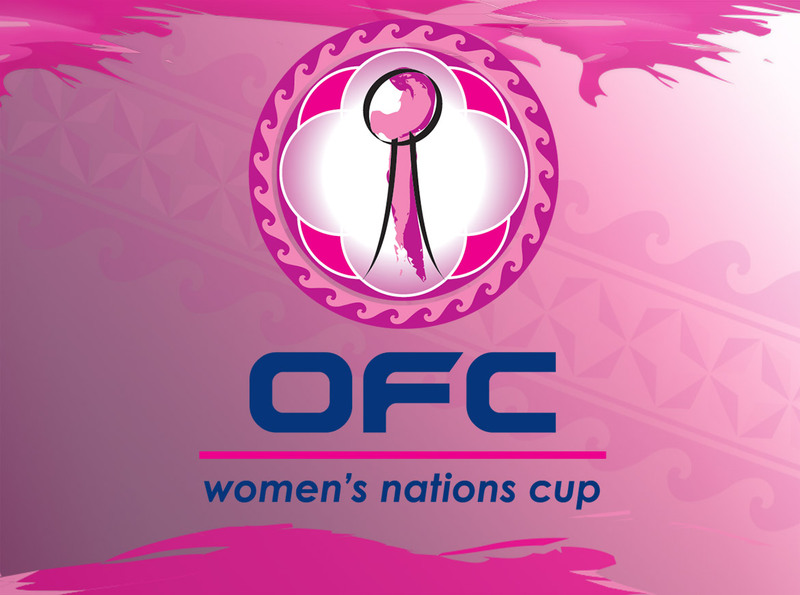 The match schedule for the 2018 OFC Women’s Nations Cup Qualifier has been finalised ahead of the tournament’s kick-off at Churchill Park in Lautoka, Fiji next month. The preliminary competition will bring the senior women’s teams from Fiji, Vanuatu, Solomon Islands and American Samoa together to compete for the last remaining berth in the final tournament, which will take place in New Caledonia in November. The winner of the qualifier will join hosts New Caledonia and reigning champions New Zealand in the final tournament along with Tahiti, Papua New Guinea, Tonga, Samoa, and Cook Islands. The Qualifier will take place from Friday 24 August through to Thursday 30 August. The final tournament will be held in New Caledonia between 17 November and 4 December, with the match schedule yet to be finalised. This is the first edition of the Women’s Nations Cup which will feature all 11 OFC Member Associations. The winner of the final tournament will represent Oceania at the FIFA Women’s World Cup France 2019 and the Women’s Olympic Football Tournament 2020*. *Tahiti and New Caledonia are not eligible to compete at the Women’s Olympic Football Tournament.